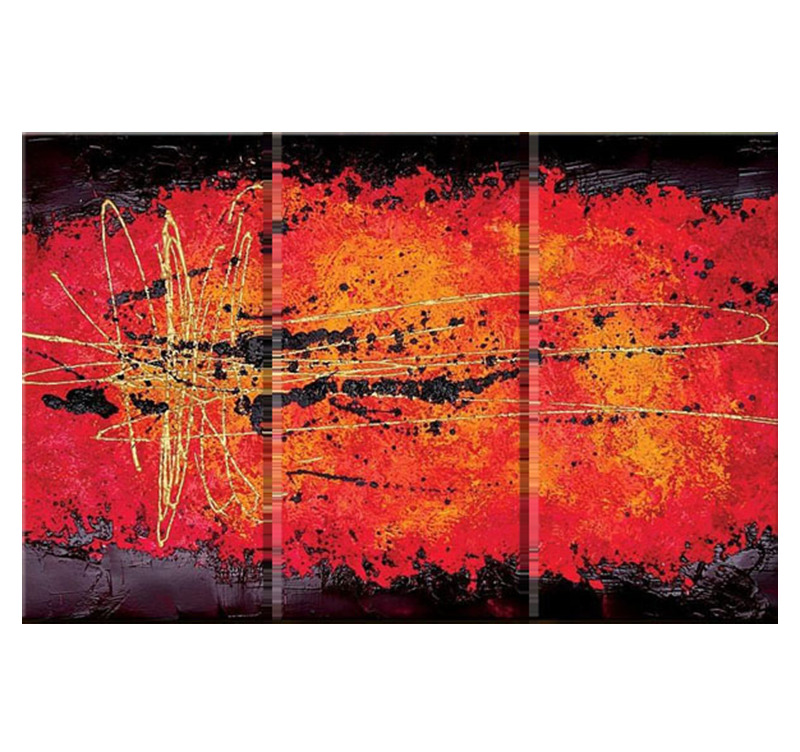 Excitation, stimulation, exaltation and passion are the key words of this emotion and sensation-packed triptych recalling a fast-moving lava flow seen from the sky. The dimensions are 120cm x 75cm. Free 24h-delivery in metropolitan France for this triptych. 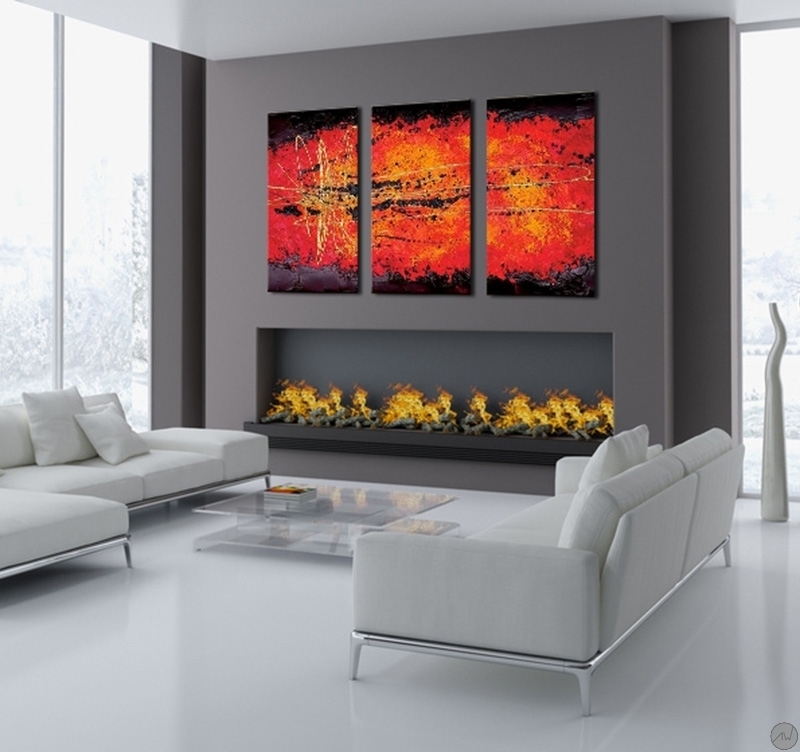 Each abstract painting is treated for UV’s and is waterproof. 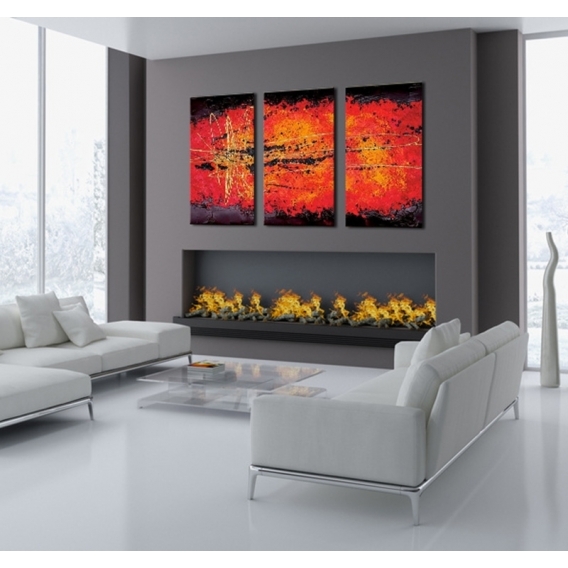 This lava triptych with its red hues releases the power of nature while exciting and dazzling the eyes with the bright red of its centre. You will be carried away by this modern picture which will enhance your home decoration. The modern pictures of this category are painted on a cotton canvass and stretched on a Canadian pinewood frame and are ready for hanging up. These hand-painted pictures are blister wrapped with cardboard corners and hanging system. 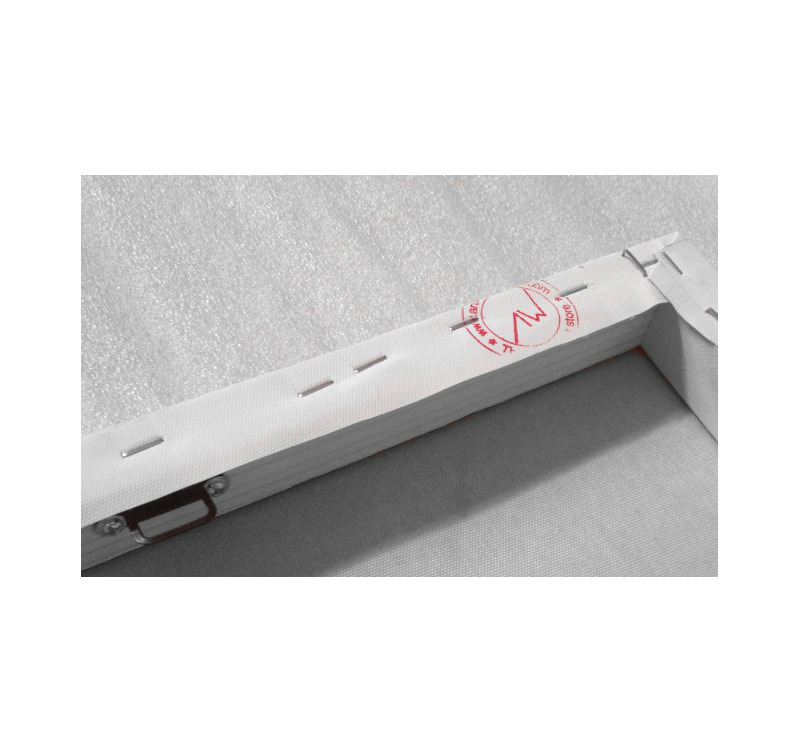 All the paintings are not reproductions and are hand-painted by our artists before being treated for UV’s and damp for a better finish and a long lasting quality.